BOTTOM LINE SPRINGTIME SPECIAL!!!!! CARFAX AVAILABLE NO ACCIDENTS!!!!!! 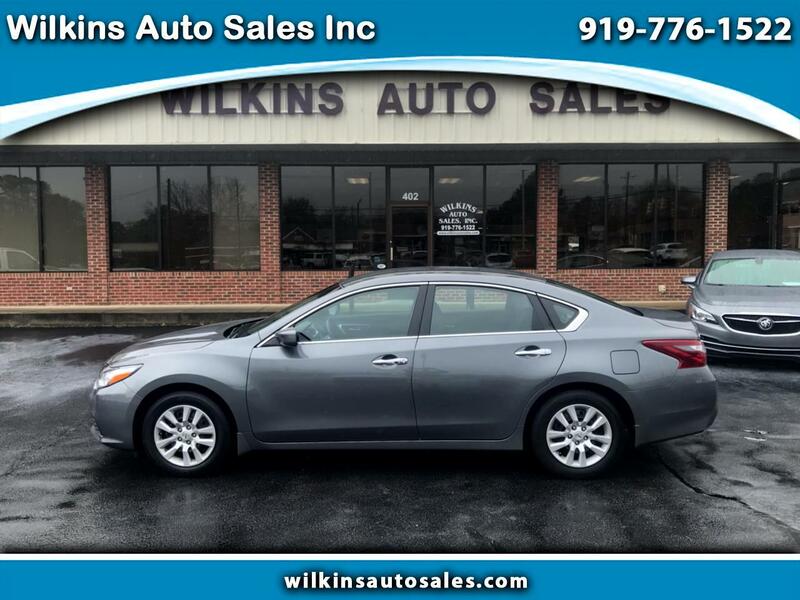 Here's a 2018 Nissan Altima 2.5S with 19,000 miles for only 16,995.00!!!!! This Altima is loaded with options, here are just a few, back up camera, keyless entry, remote start, power drivers seat, automatic headlights, power windows and door locks, tilt and cruise, audio controls on steering wheel, auxiliary and usb port, Bluetooth, AM FM CD stereo system with satellite radio available, push button start and stop, traction control, information center and much more!!!!!!! COME BY AND SEE RUSS OR JEFF TODAY OR CALL US @ 919-776-1522!!!!! !